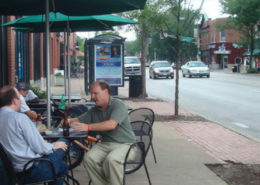 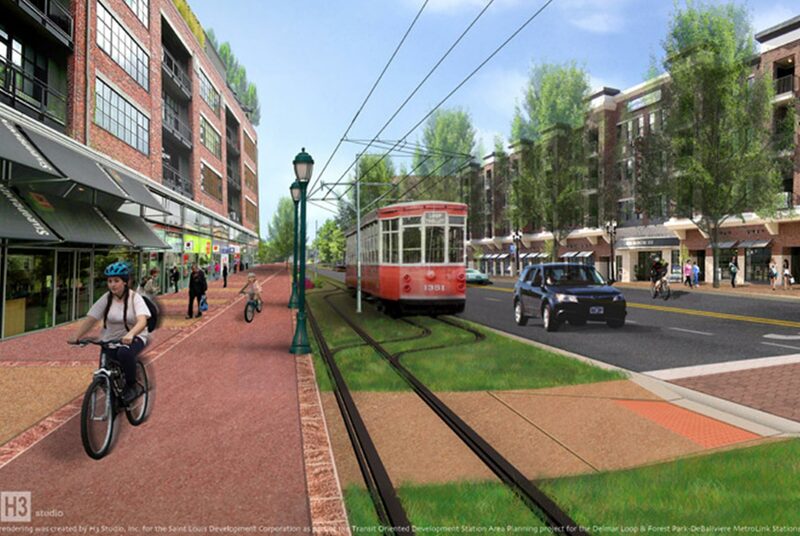 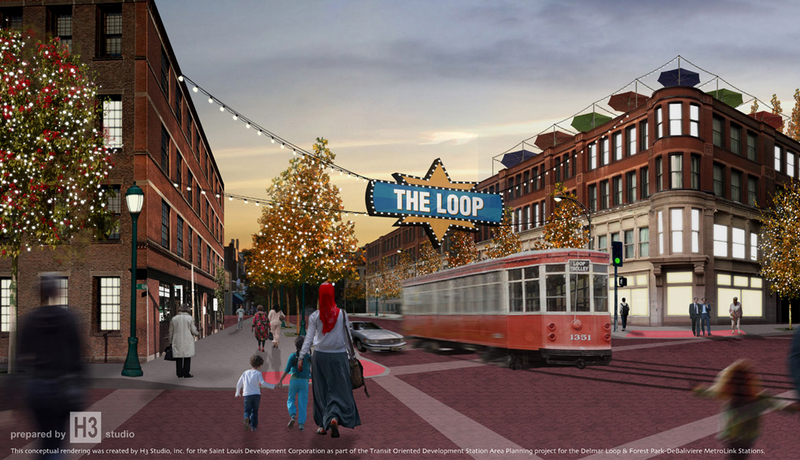 The Loop Trolley Transportation Development District (TDD) is building a $43 million Loop Trolley in St. Louis and University City, Missouri. 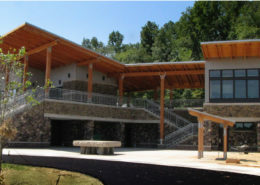 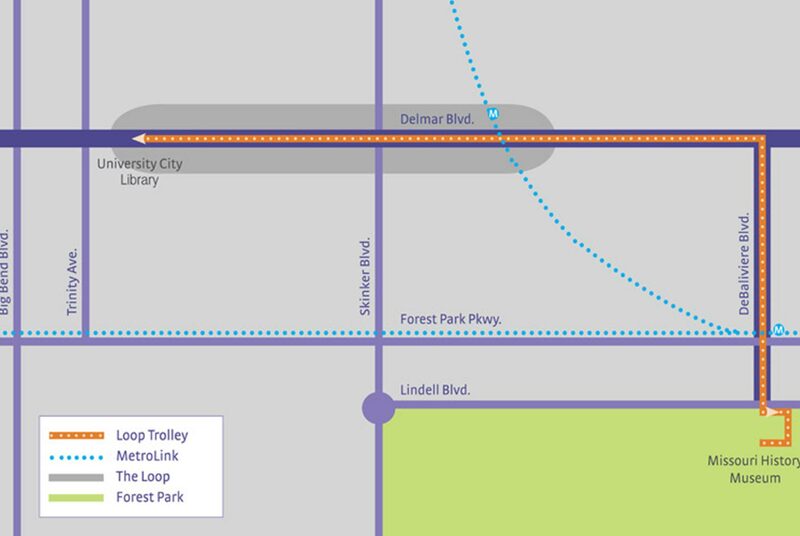 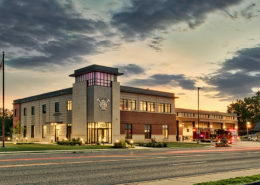 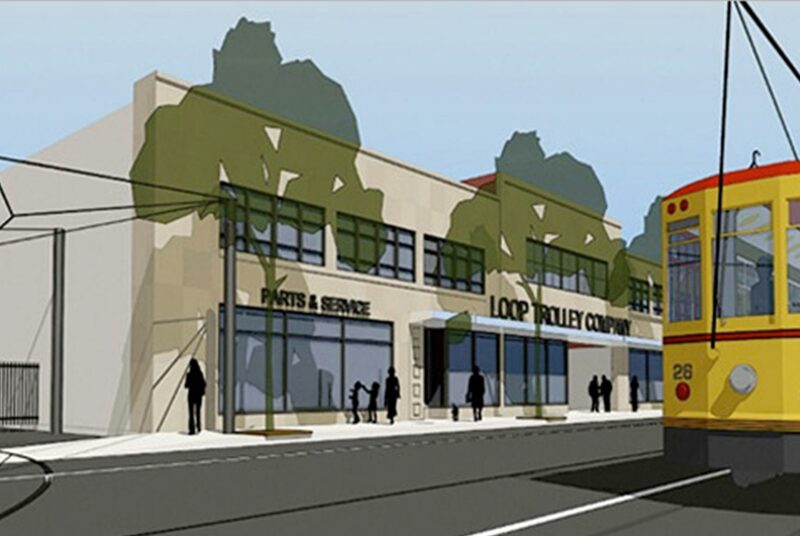 The 2.2-mile fixed-route electric trolley system will connect The Loop restaurant, shopping, and arts & entertainment district to Forest Park with a stop at the Missouri History Museum. 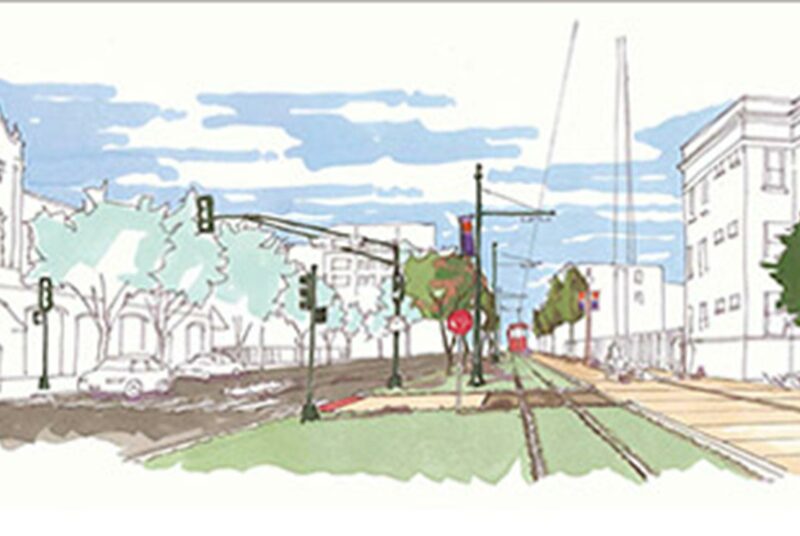 The Loop Trolley construction project includes the installation of tracks and overhead electric lines, 10 station stops and a roundabout with landscape elements at the western terminus. 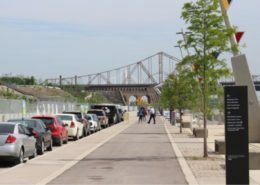 Great Rivers Greenway will extend the existing St. Vincent Greenway with new landscaping, a multi-use path and a grass track along which the trolley will run. 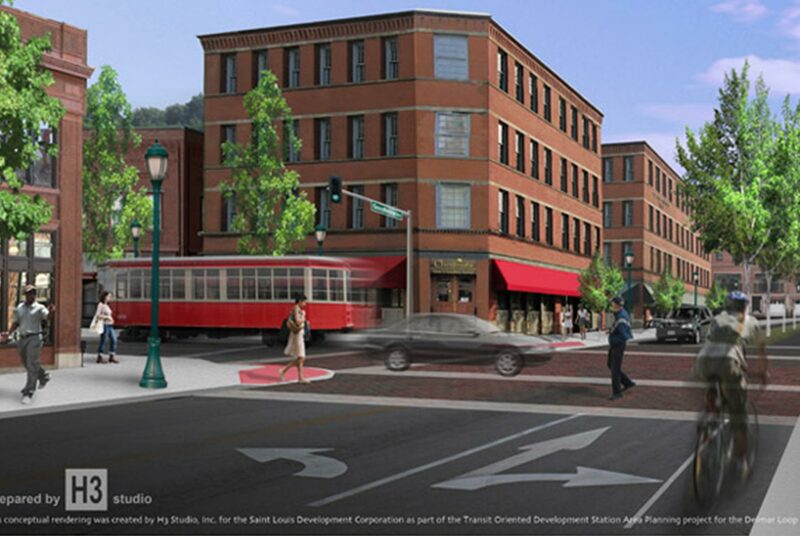 KWAME is providing construction management services on the Loop Trolley project.